Turn the Tide on Plastic was recognized with the Bluewater 2018 “Water Without Plastic Legacy Award”. The winning proposal comprised the donation of a Bluewater water station to the School of Environmental Engineering of Guangzhou, the Chinese city that sits on the highly polluted Pearl River. “We hope that this will strengthen the University to continue their work on combating plastic pollution – not only awareness around the problem”, highlighted the Turn the Tide on Plastic skipper Dee Caffari. 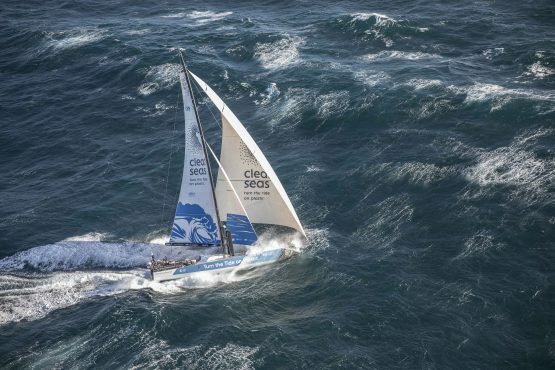 Every team competing in the Volvo Ocean Race was challenged to present a proposal with the power to make a tangible difference on the health of both humans and the planet through an innovative idea for where to place a Bluewater hydration station. 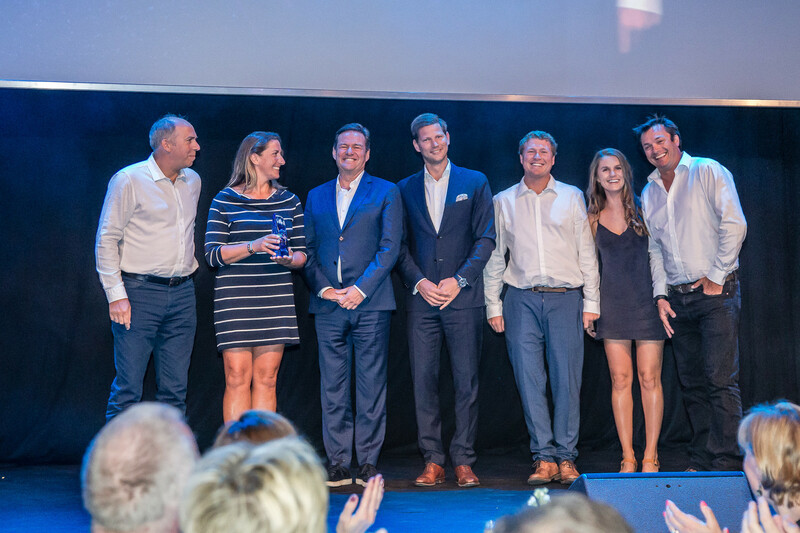 The prize was handed by the founder and CEO of Bluewater, Bengt Rittri at the Volvo Ocean Race Awards Dinner in Gothenburg. 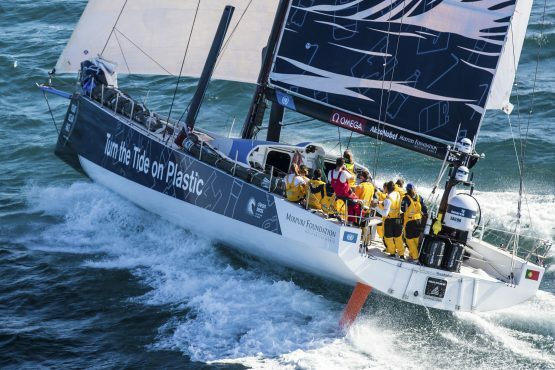 “The Bluewater Water Without Plastic Legacy Award is designed to leave a lasting legacy of the Volvo Ocean Race, driven by the aspiration to help a small community, school, hospital or similar benefit by providing access to an ongoing supply of clean drinking water and removing the need for single use plastic bottles,” said Bluewater founder and CEO, Bengt Rittri.